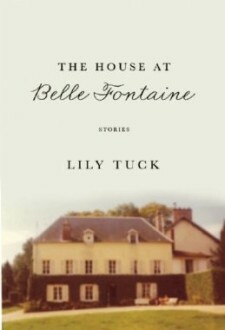 The House at Belle Fontaine is a book of short stories by Lily Tuck, who, unbeknownst to me, has an incredible reputation as a great writer. As part of my 50 Bookish Things to do Before You Die list, I want to read more essay/short story collections, which is why I requested this one. The short stories in this book are melancholic, weaving tales of lost loves, dreams, and lives. While some are sad and heartbreaking, others left me bewildered and wondering whether I had just read a short story of one-half of one. One of the problems I have encountered in short story collection over the years (less so with essays), is that they do not have a beginning, middle, and end. While I appreciate that short stories are written differently than a full-length novel or essay, the lack of endings has always been my Achilles heel when venturing into this world. 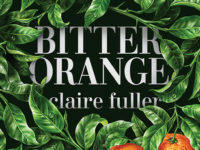 But there were a few essays that I loved, my favorite being The Riding Teacher, a story about two childhood friends and the things that can come between them, while accounting for a complicated love. My second favorite was Sure and Gentle Words, which was about a woman and her one big love (this was also the only one that came full circle, which likely accounts for it being in my top two). Because I am new to the short story collections, I am going to err on the positive side. 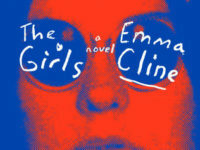 I enjoyed this book, flew through the essays, and despite there not being a full beginning, middle, and end, each story evoked a reaction in me, which I believe to be the mark of a good book. But I will say that this would be much better read on a rainy day inside than while lying on the beach! How about you? Do you like short stories? What do you like or dislike about them?